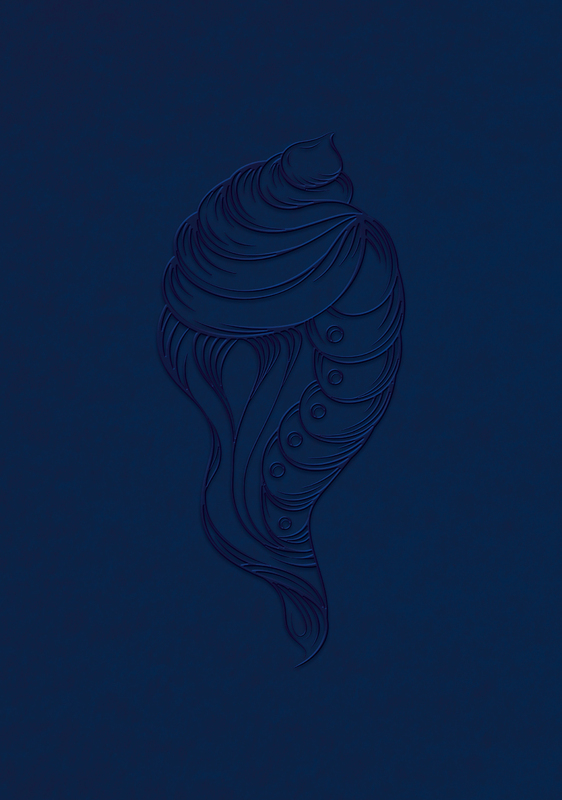 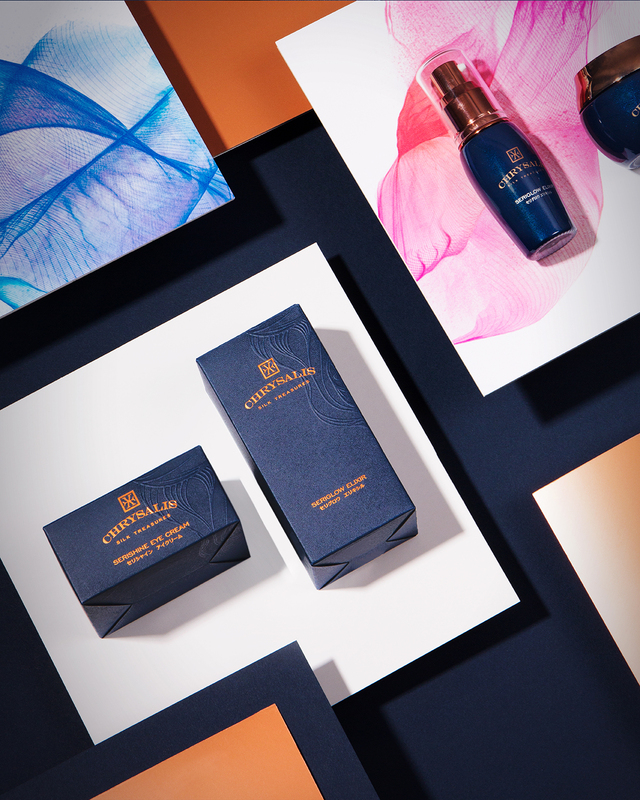 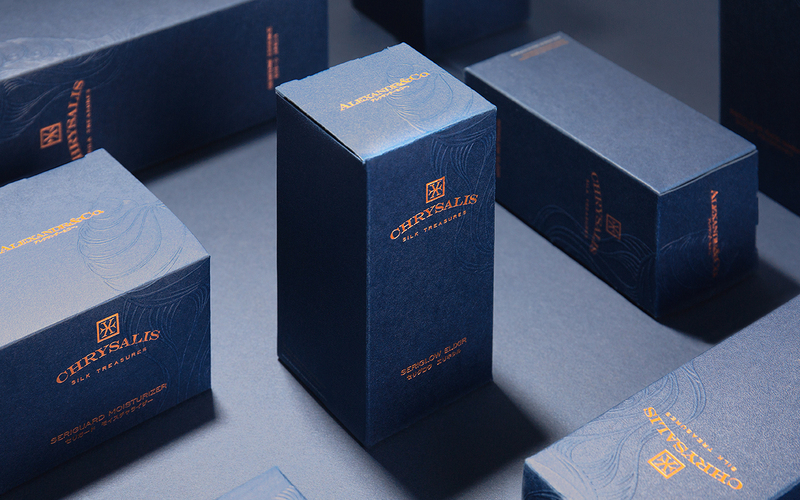 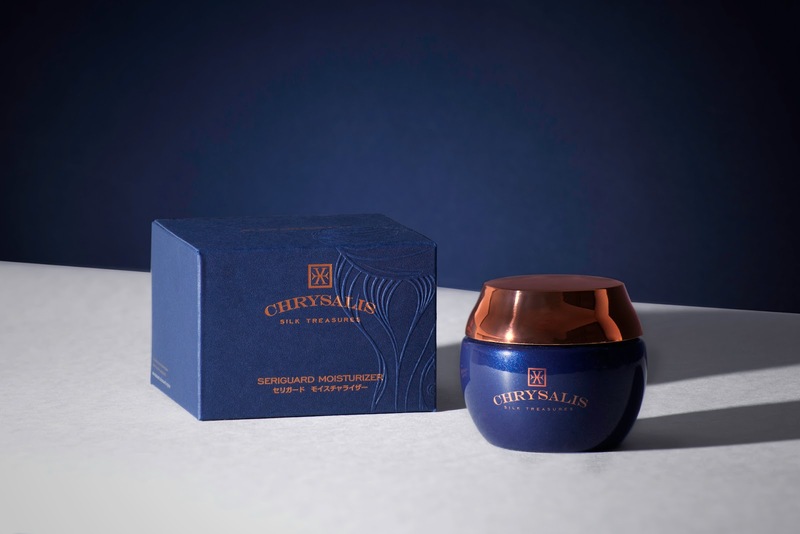 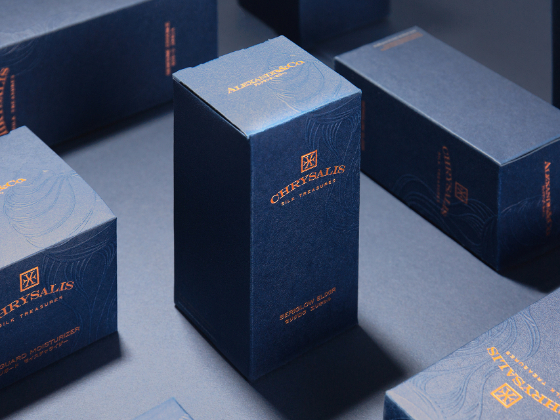 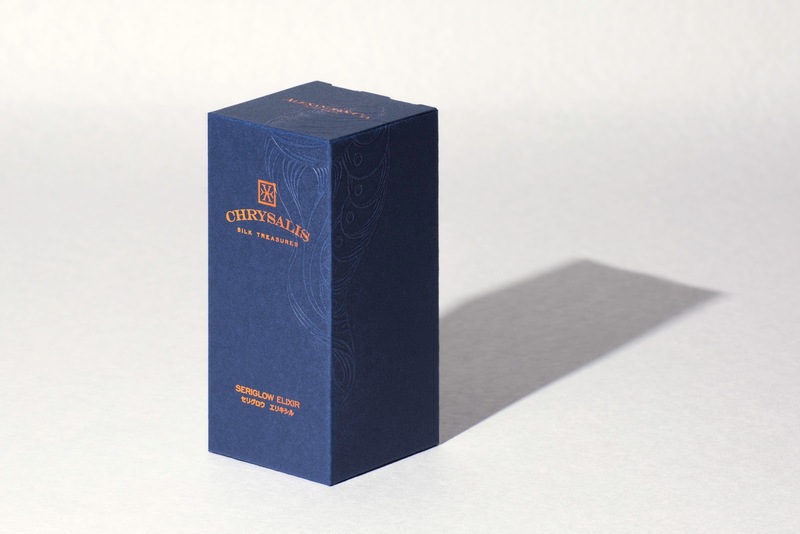 Alexandr & Co. introduces a luxury line of sericin based skincare products — Chrysalis Silk Treasures, which are imported from Europe and made in Japan. 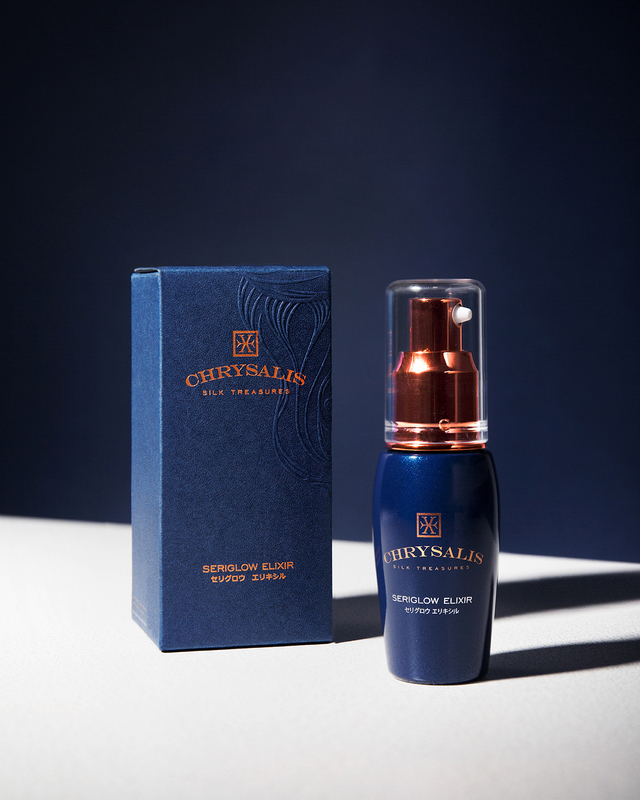 The Chrysalis series includes serum, moisturizer, toner, cleanser and eye cream. 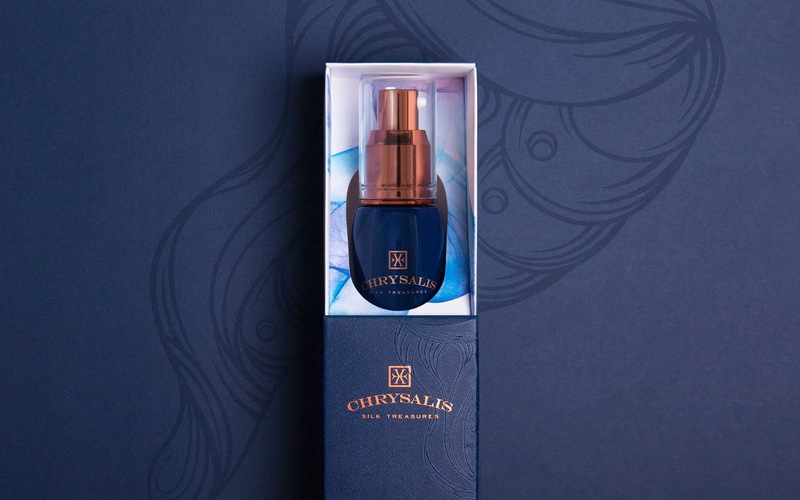 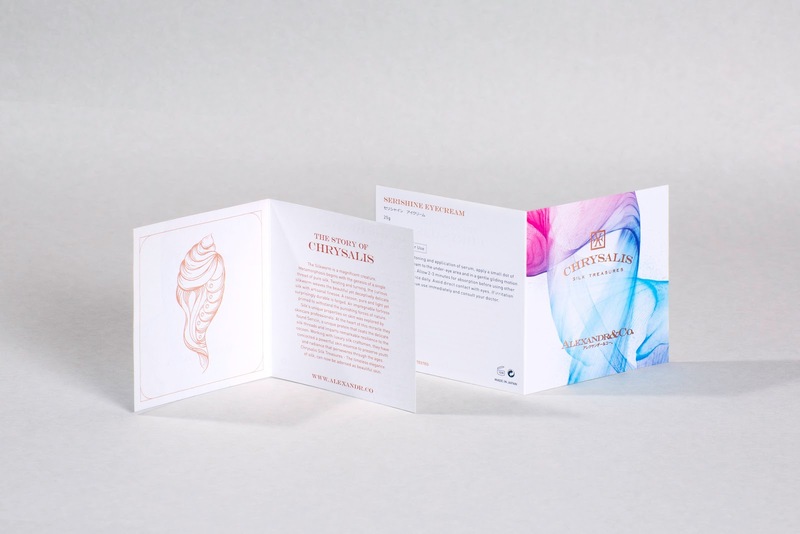 Throughout the packaging design, a mystery and elegant tone of voice expressing the perfect moment of using Chrysalis Silk Treasures products. 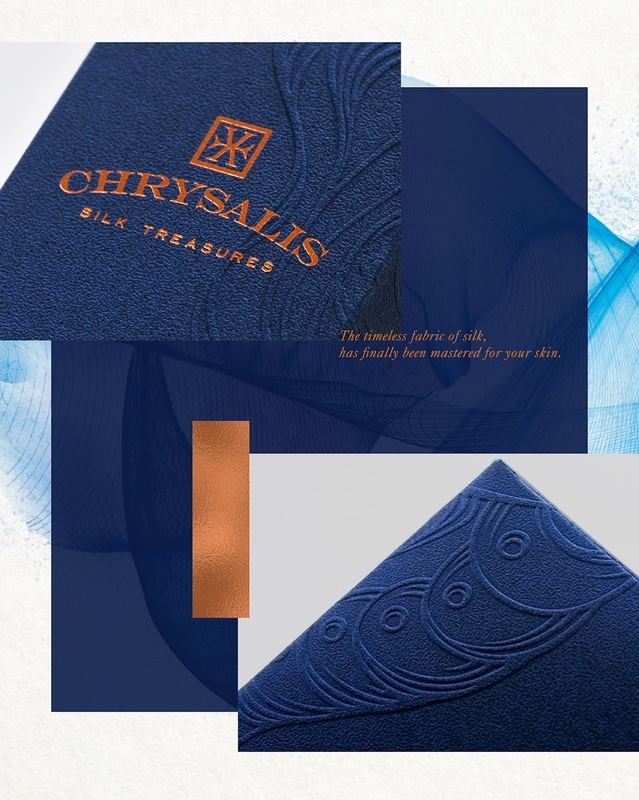 To magnify the concept of Chrysalis Silk Treasures, we selected special textured paper for outer packing with a cocoon appeared in a subtle way, highlighting protective nature of Chrysalis. 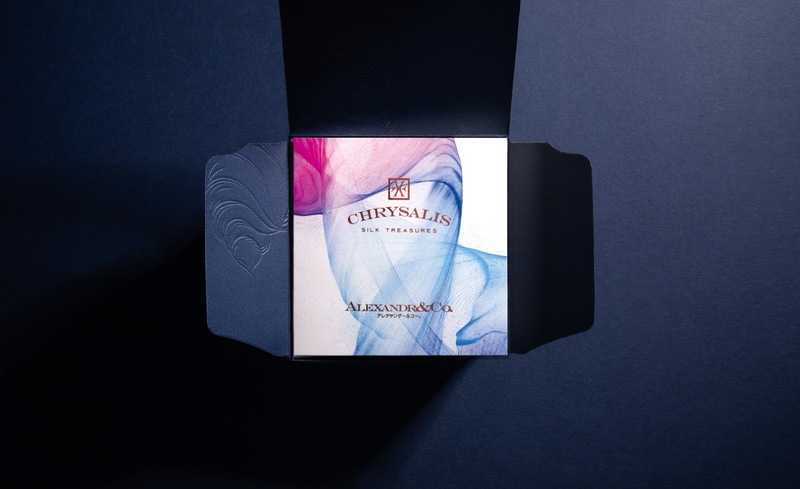 The process of unpacking the package is like a metamorphosis, Chrysalis to butterfly, the silk-like blossom graphic on inner box showing a newborn beauty.